Transport yourself to a place. A place where your spirit occupies the seat of inspiration. You and eleven guests meet in a secret location. An exquisite ten course meal unfolds a narrative that nurtures your soul. Sommelier paired libations move the momentum. The story is compelling. Intimate, enchanting magic arrests all logic as your brain keeps chewing. Dogmas are disrupted. Wonder reawakened. 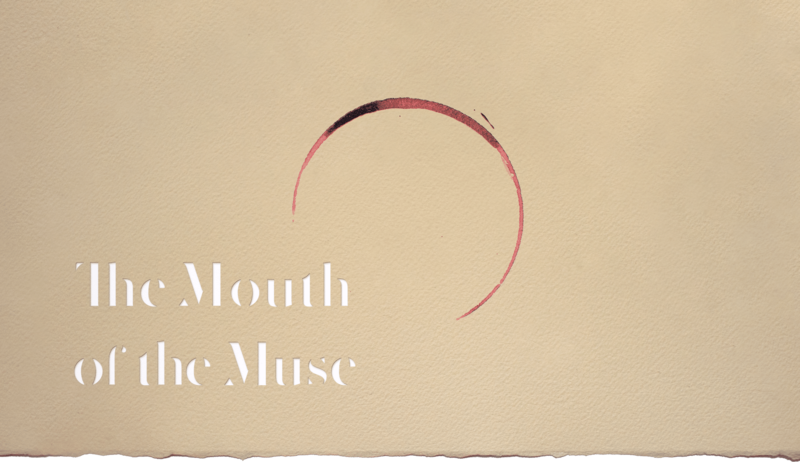 Welcome to The Mouth of the Muse. Our menu is composed to provide comfort, health and happiness. It is inspired by the daily offerings available from local farmers and purveyors. At this time we cannot accommodate all food preferences, but please alert us to any allergies you have.